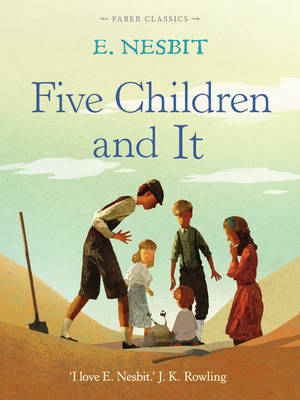 The kids from Five Children and It are back, and so is "e;It,"e; their magical friend. While poking around a Camden Town pet shop, Robert, Anthea, Cyril, and Jane reencounter It, who directs them to half of a powerful amulet that will allow them to travel through time. 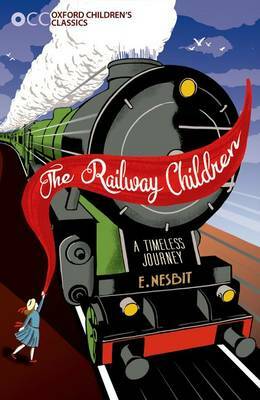 If the children can find the other half, the amulet will grant their heart's desire: the safe return of their parents and baby brother from abroad.So begins a series of fantastical journeys that transport the kids from Edwardian London to ancient Egypt, the lost island of Atlantis, and a utopian future. They meet a Babylonian queen, who returns with them to the present to reclaim her property from the British Museum, and they chat with Julius Caesar, who's contemplating his invasion of Britain. 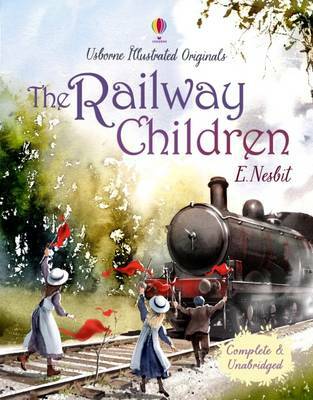 Generations of readers have fallen under the spell of E. Nesbit's witty tales of supernatural adventures, and The Story of the Amulet continues to enchant readers of all ages.